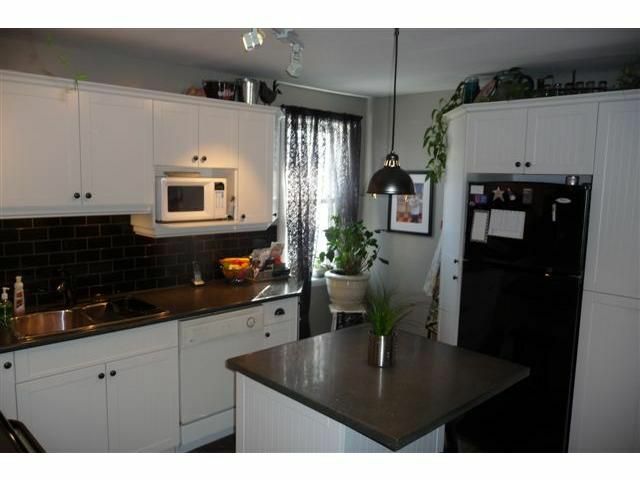 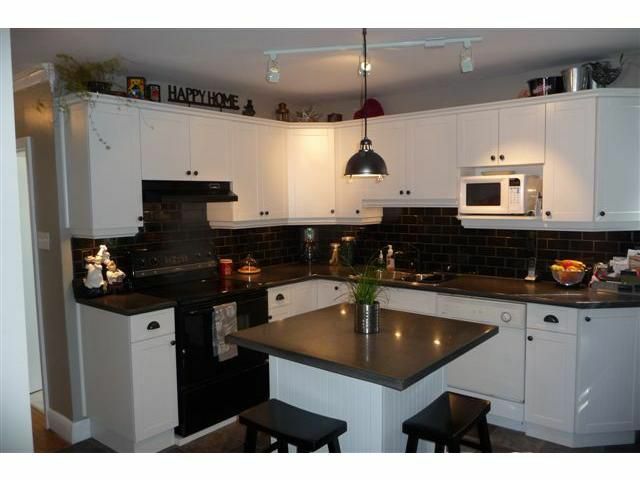 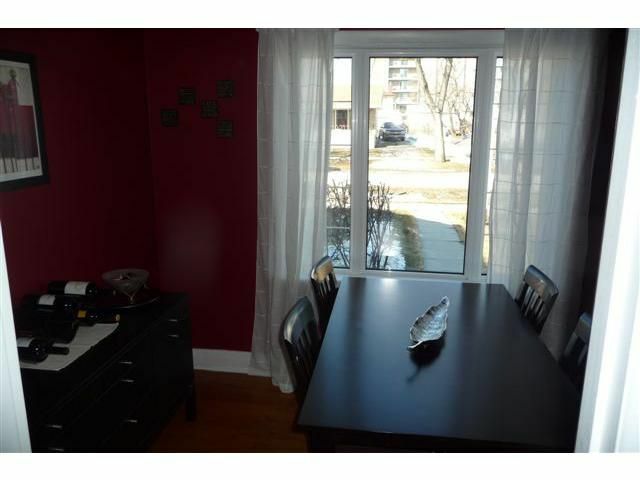 CONVENIENT AND QUIET WESTWOOD LOCATION 1.5 storey with Dream Kitchen(2009) featuring Concrete slab center island, Plenty of Thermofoil Altima cabinets with Black Subway Tile backsplash and double sink. 2 bar stools, Dishwasher, fridge, stove, microwave, washer and dryer included. 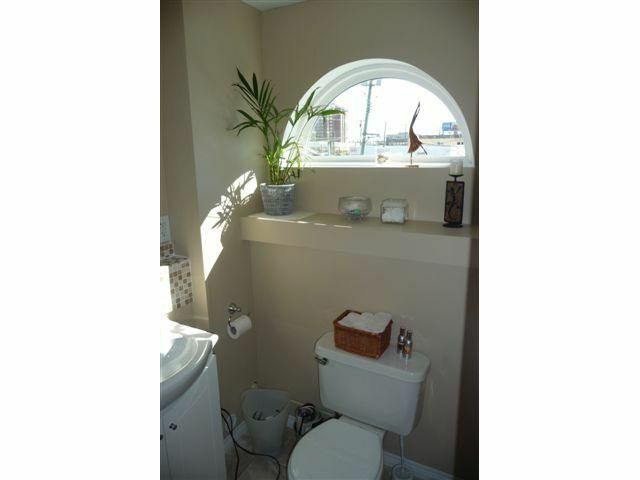 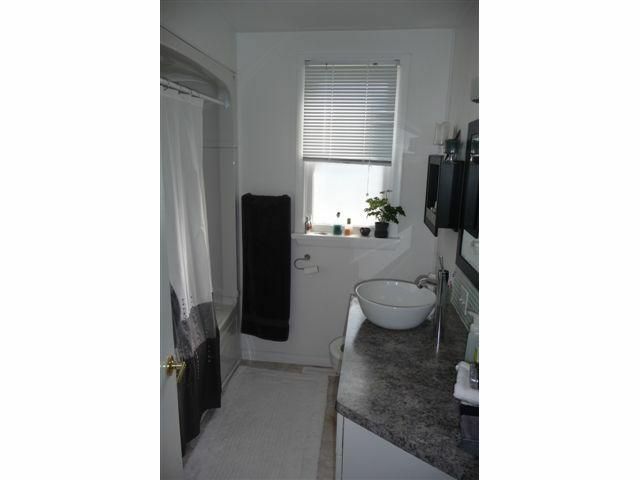 Main bathroom features jetted tub(2009) and newer vanity with Glass Tile backsplash. 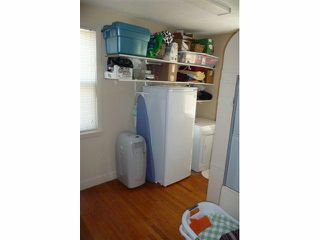 Many updates including High Efficient Furnace(2003), A/C compressor(2010), HWT(2005), most windows(2008-'09), Shingles(2007), upgraded electrical and sump pump. 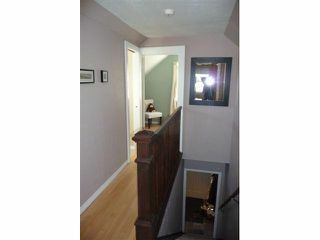 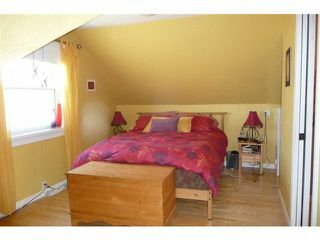 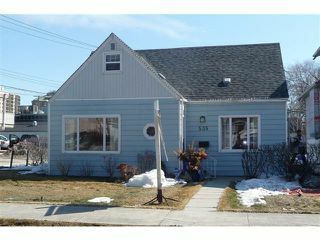 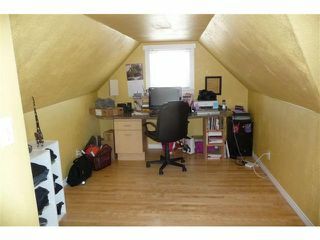 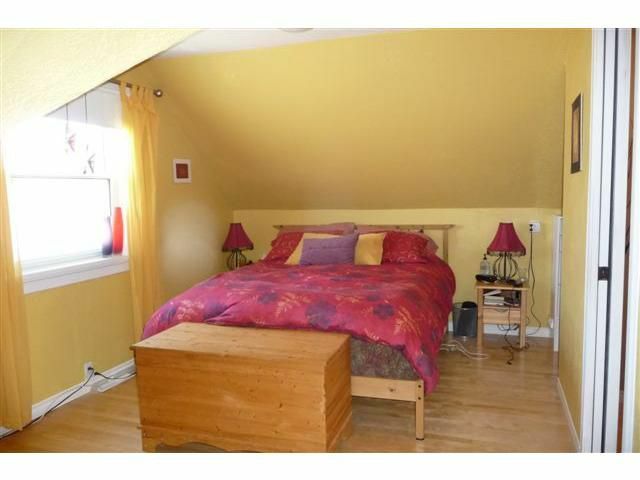 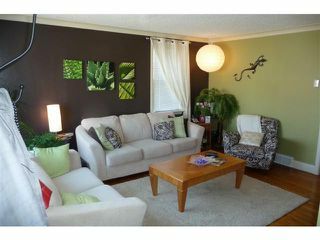 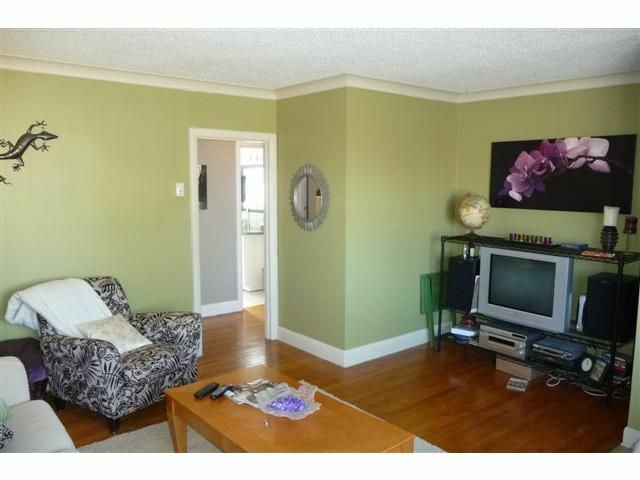 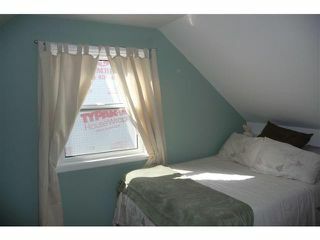 Upper level includes a good sized Master Bedroom with attached Den, 2nd bedroom and updated 2 piece Bath(2010). Hardwood Flooring on both floors. Insulated over sized Double Garage with 2 garage door openers(2010).